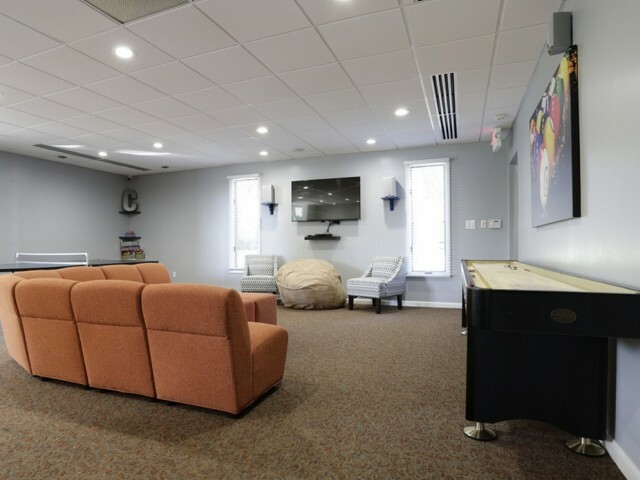 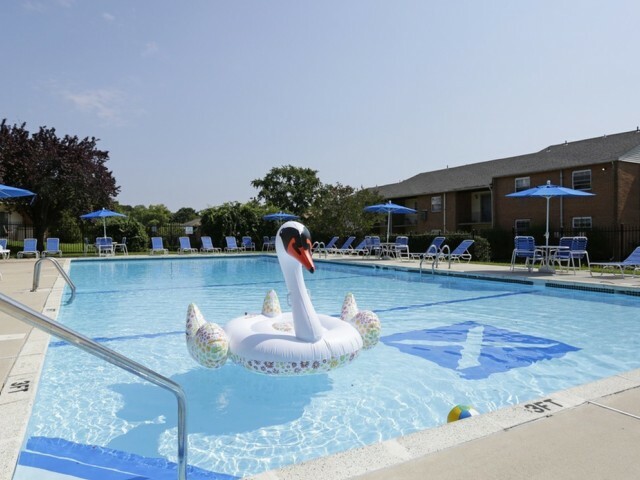 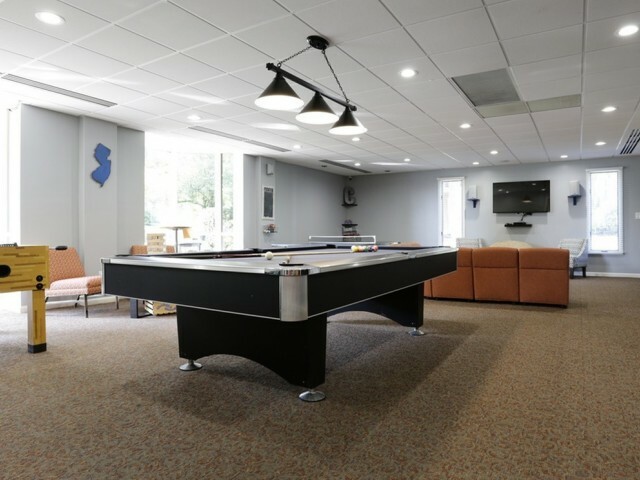 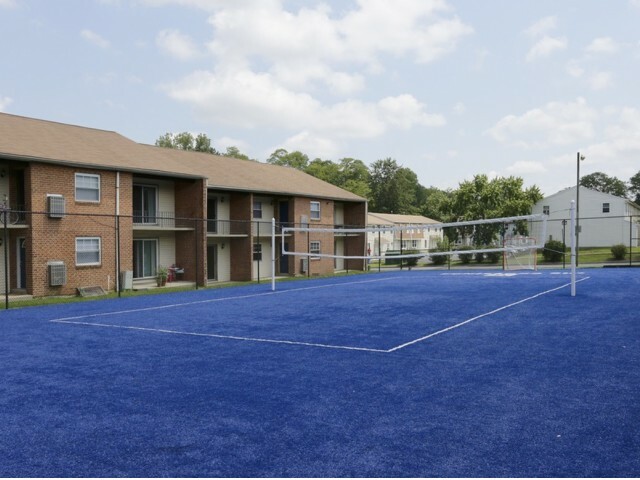 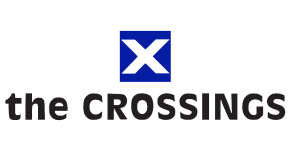 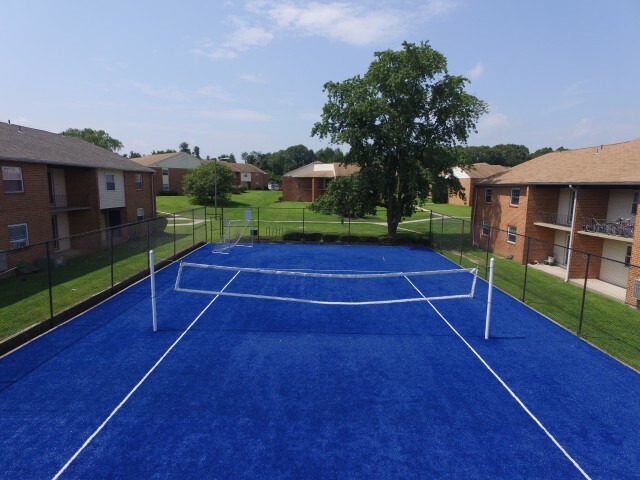 Here at Crossing at Glassboro, we feature beautiful amenities that ensure you have the lifestyle you deserve. 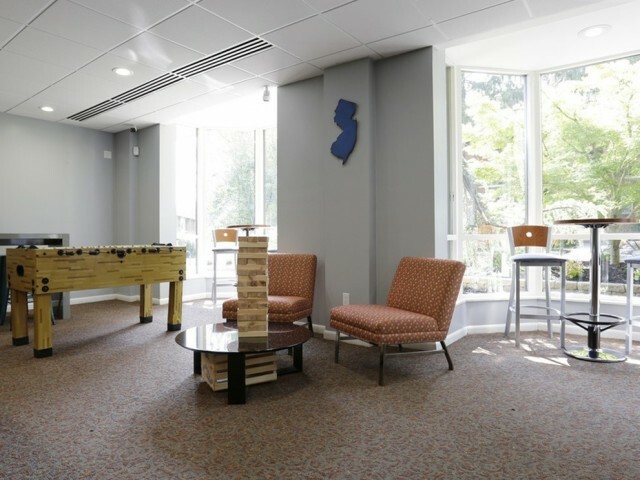 Furthering your education at Rowan University can be stressful. 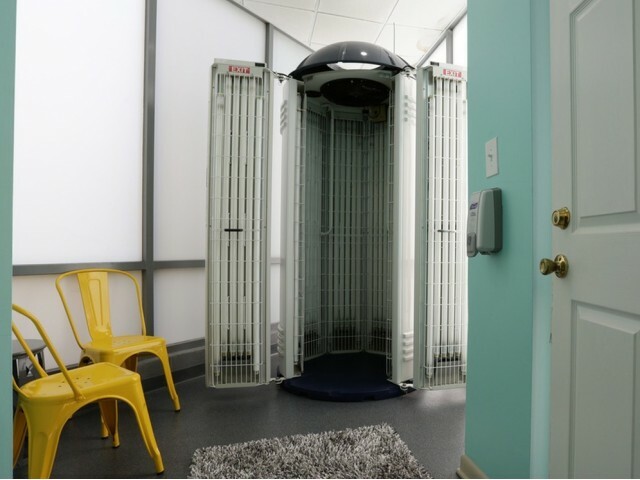 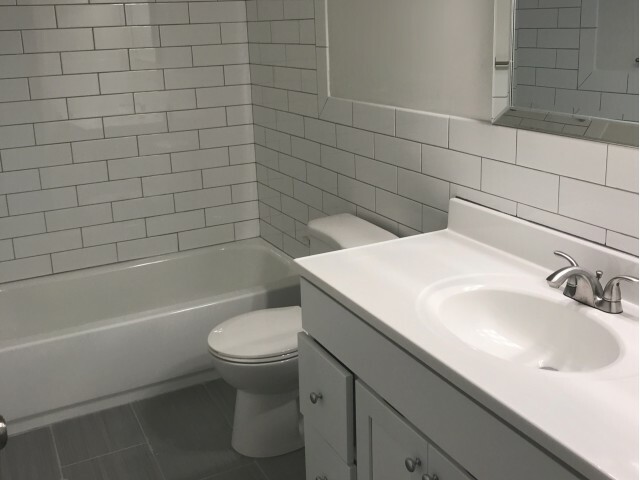 As a resident, you'll be able to come home to Crossing at Glassboro and experience a relaxing evening in the steam room. 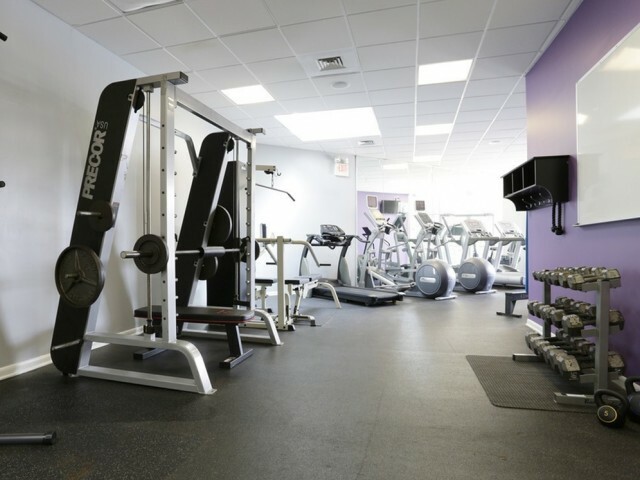 You can also relieve your stresses with a great workout in our fitness center. 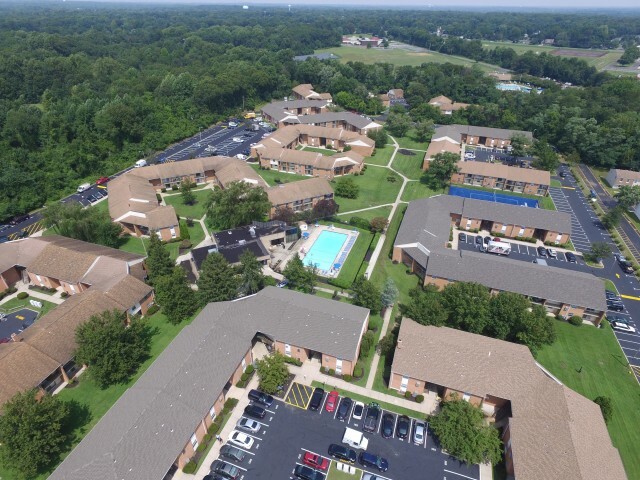 Whatever your needs may be, our neighborhood has the solution. 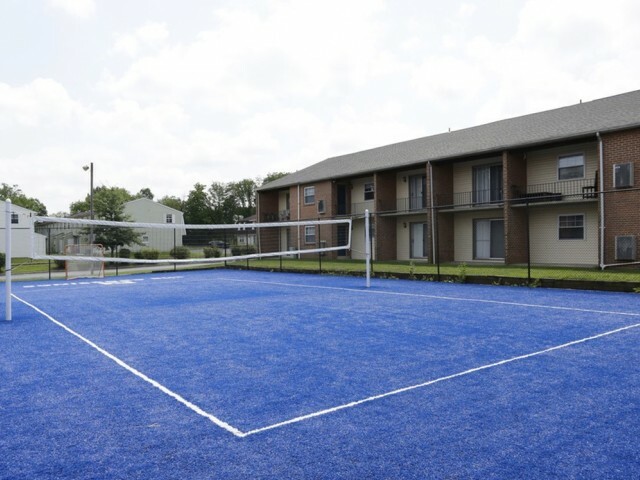 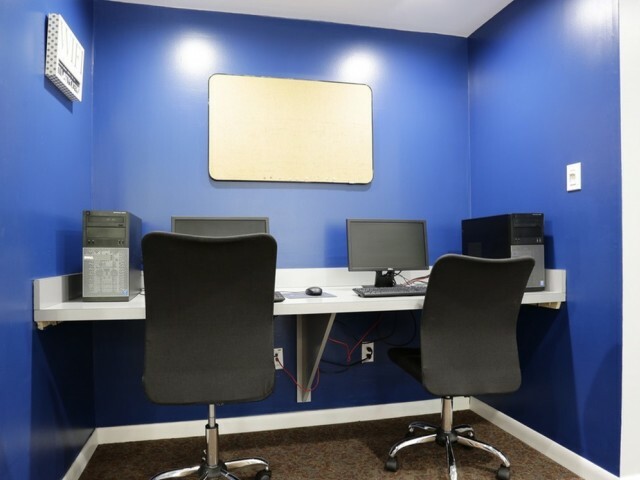 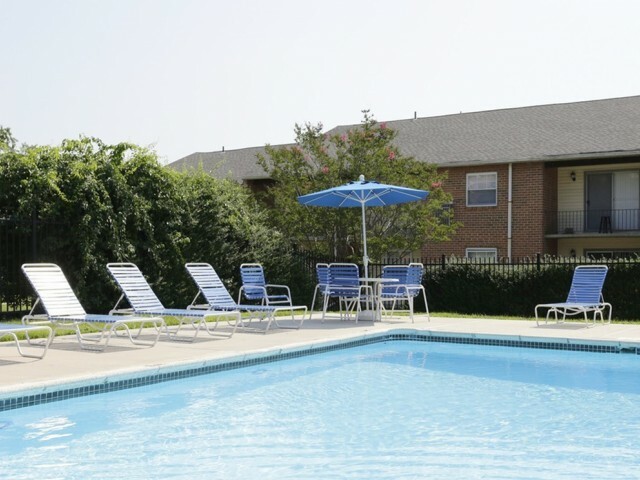 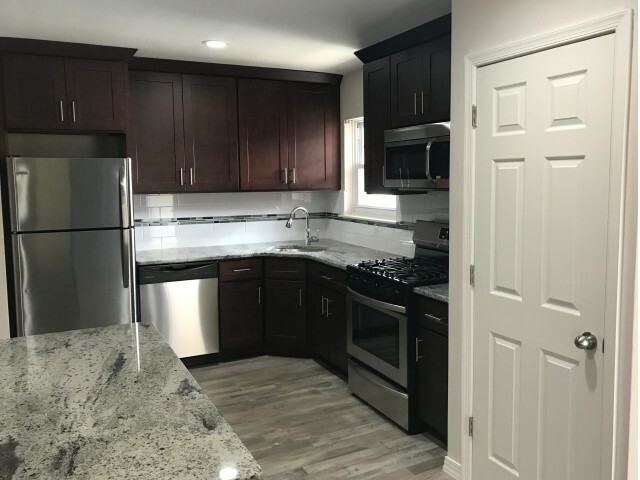 Browse our floor plans to see what we have available, then contact us today to schedule a tour!